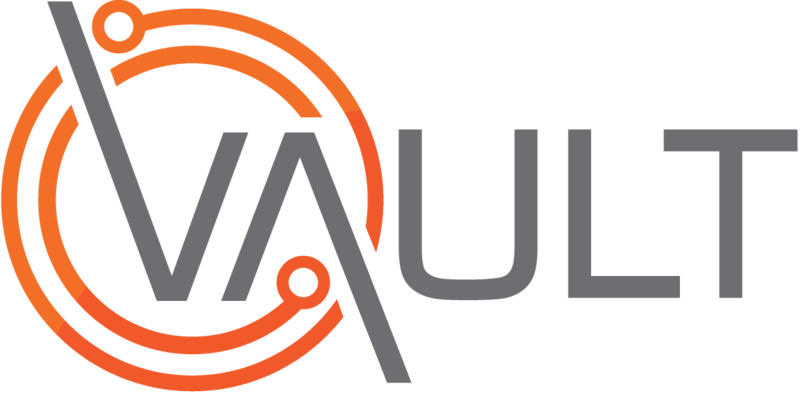 Prequalifying a Contractor in Vault Contractor. Created the questions (Part 1) - click here to learn how. Created the questionnaires (Part 2) - click here to learn how.